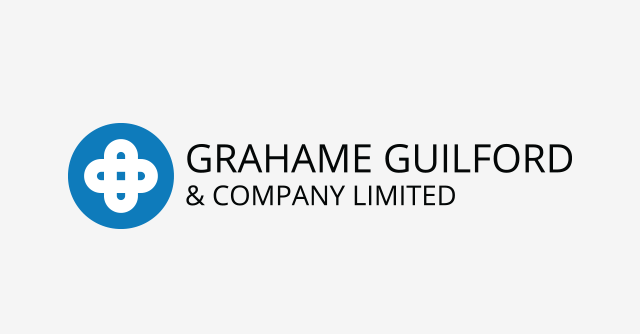 Grahame Guilford and Company is a business consultancy helping universities commercialise their research. We can also help small businesses link up with larger companies and the HE sector. We can assist with business planning for joint ventures or spin out companies. We have done a lot of work with Swansea University, particularly around the Bay Campus and the joint ventures with Tata and Rolls Royce. We are also involved with the Life Sciences Hub Wales, 4theRegion, and the Programme Monitoring Committee for EU Structural Funding. The company’s background is in life science, with thirty years experience with Amersham and GE in R&D, manufacturing, sales, marketing, research licensing and research sponsorship.